Those who work together, sweat together! 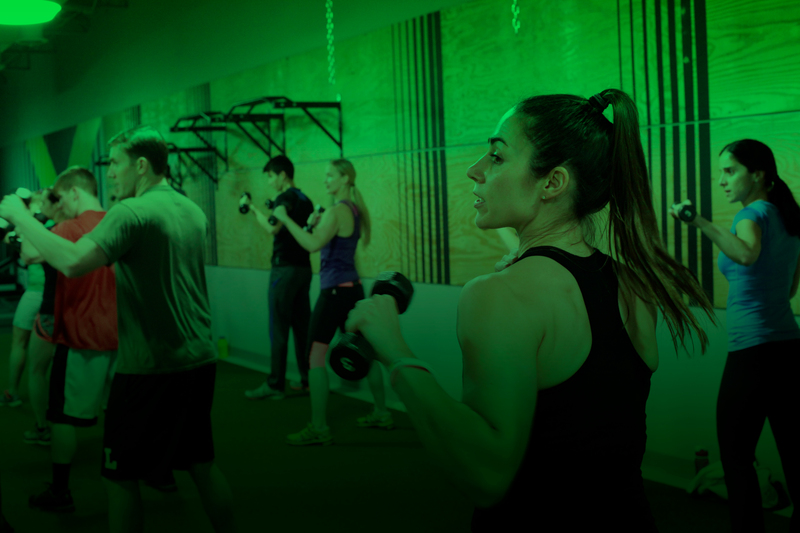 We've got fitness options to meet you where you are, while encouraging you to take it to the next level. 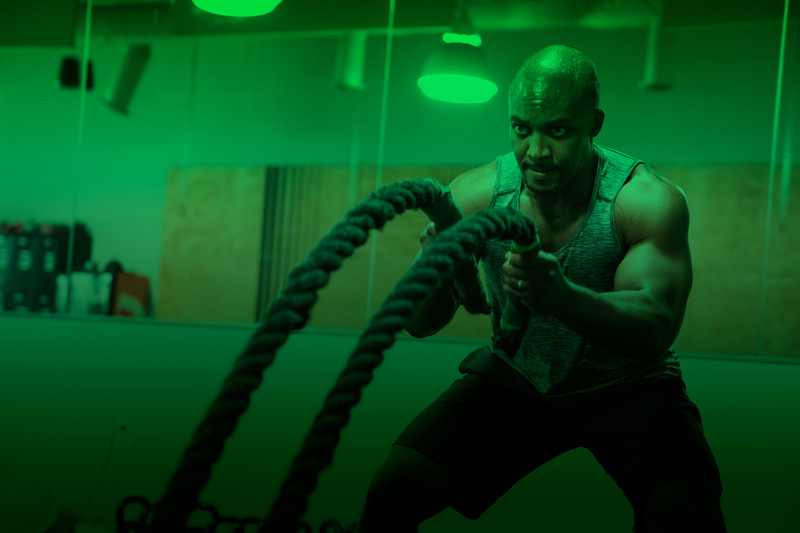 Functional training that caters to every fitness level, giving the best possible individualized results. Workouts are better with friends. And for a limited time, you (and your friends) can score big time. Interested in our group classes? 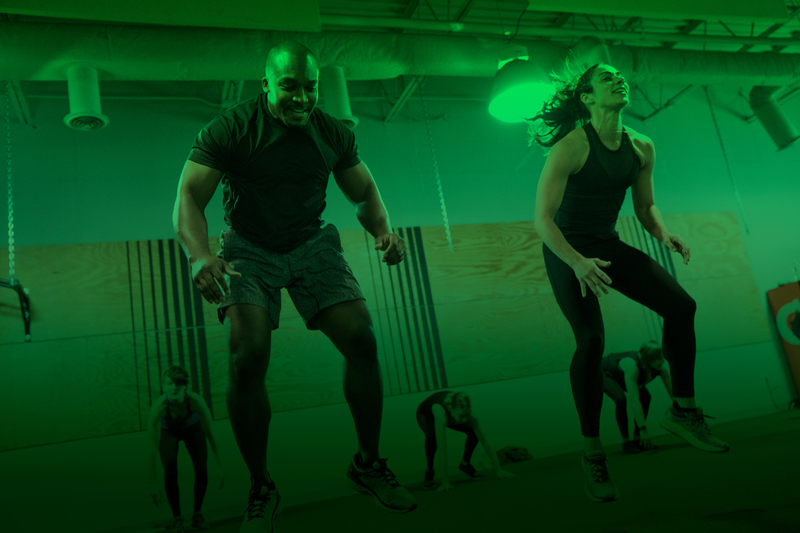 We’ve got a variety of high intensity interval training classes that will push you to reach your fullest potential. Our staff and trainers are among the best in the industry and have the experience to back it up. © Copyright Reflex Functional Fitness 2018. All Rights Reserved.